Mammalian Cell Harvest and Integrated UF/DF at 10L scale. The FUNDAMIX®, also called Vibromixer, is a sophisticated mixing device that generates its mixing effect by vibrating a plate with conical bores. 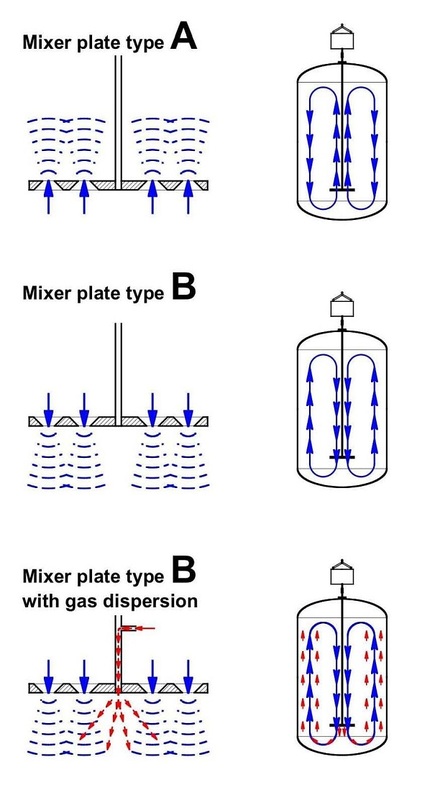 The oscillation of the plate causes the liquid to be pumped through the holes according to the Bernoulli effect. Its key advantages include low shear forces with a high mixing effect and high sterility due to the absence of rotating parts, resulting in low contamination risk. 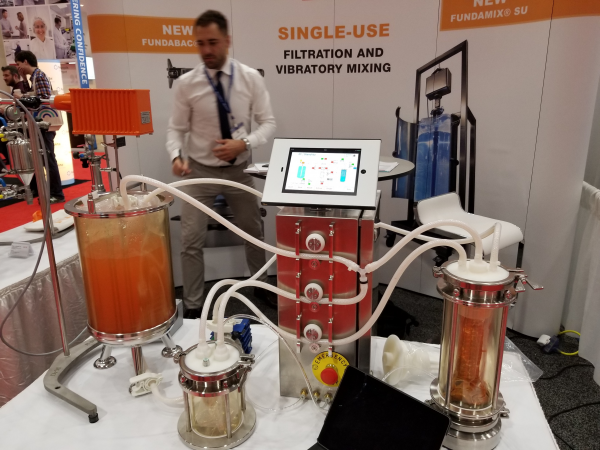 This mixing device is perfectly suitable for CIP and SIP and has very low energy consumption and maintenance costs.